Employers beware. There has been a landmark decision which should make all employers and managers look at their safety practices at work and be aware of the risk to them personally if they do not. 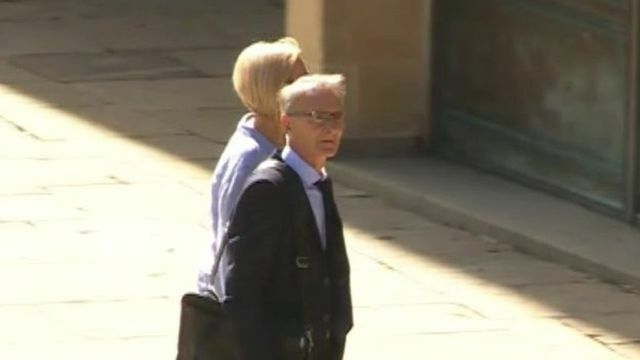 A farm manager has been convicted of the manslaughter of two workers who died after being sent into a storage tank while holding their breath. Scott Cain and Ashley Clarke suffocated in the nitrogen-filled apple container, where the oxygen level was 1%. They were trying to retrieve apples for an agricultural competition. Andrew Stocker, who was boss of the fruit farm at Tory peer Lord Selborne's Hampshire estate, had encouraged the practice nicknamed "scuba diving". Farm manager found guilty of manslaughter of two workers who died while retrieving prize apples from a container.http://t.co/6lck7TOKrG"